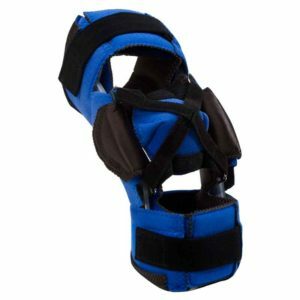 High-temperature plastic cuffs can be remolded by your health professional to custom fit the patient’s upper and lower legs. 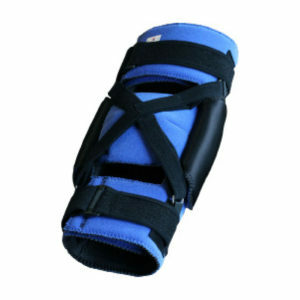 Flex Technology splint moves with the patient’s abnormal muscle tone/spasticity. 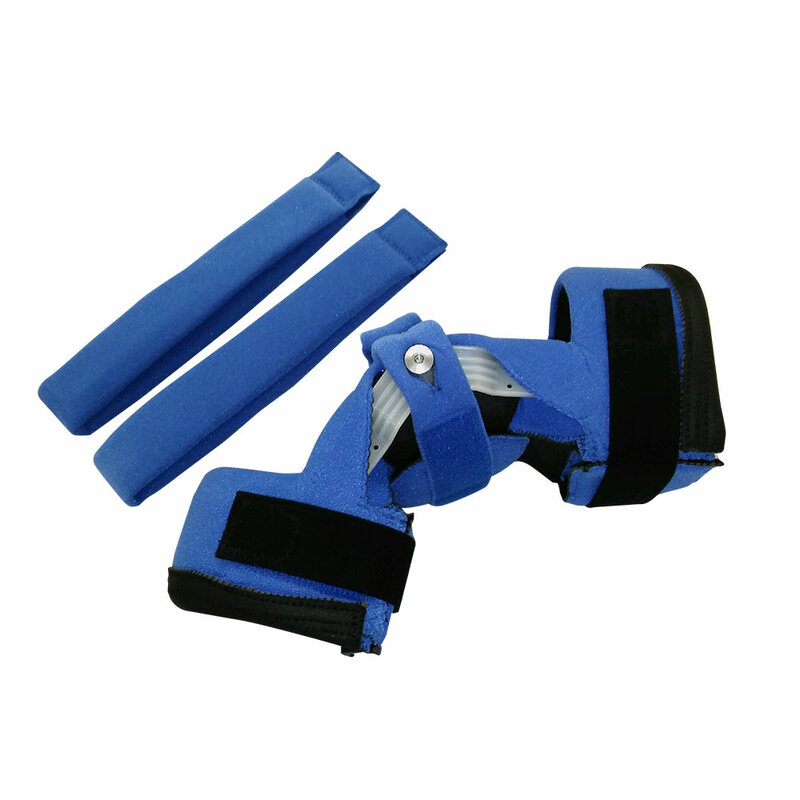 Adjustable dials allow gradual changes to move the joint toward normal alignment. 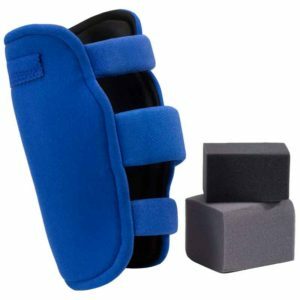 Brace provides 3-point leverage similar to manual stretching, improving range of motion.